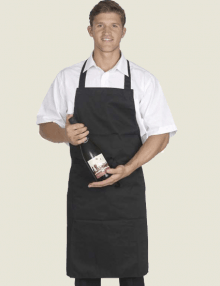 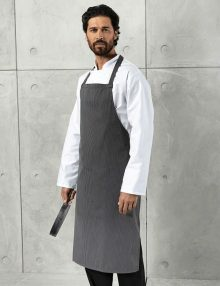 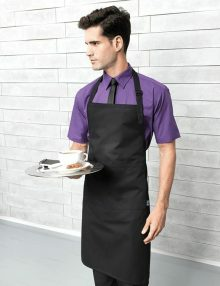 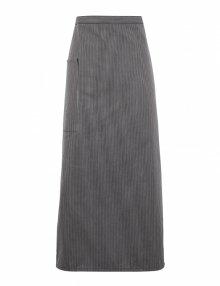 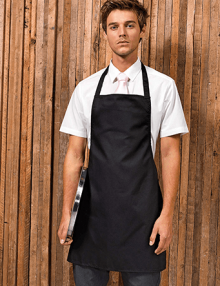 We supply an excellent range of kitchen aprons for chefs including black bib aprons and striped waist aprons. 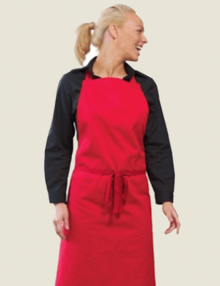 Our chef aprons are made from 100% cotton, 65/35 polycotton or 100% polyester fabric mix. 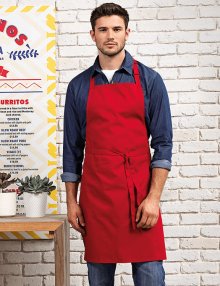 If your restaurant head chef is looking brightly coloured aprons then take a look at our Premier or Dennys range of bib and waist aprons. 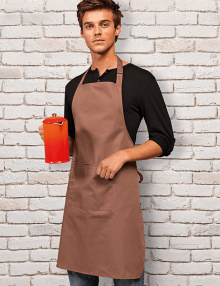 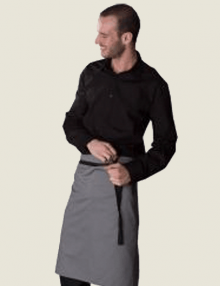 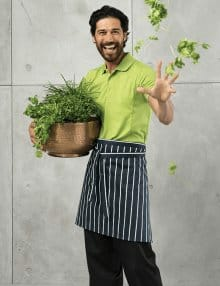 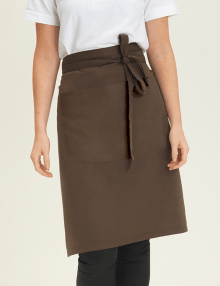 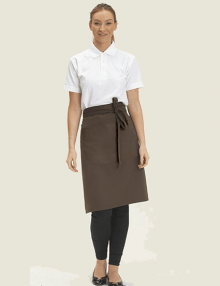 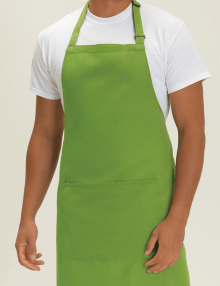 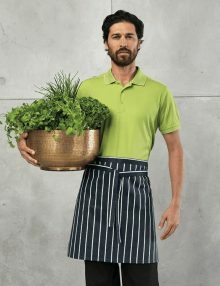 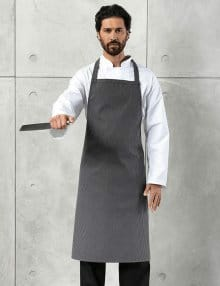 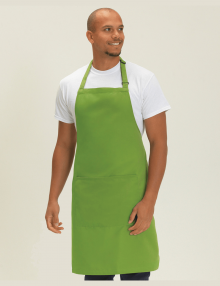 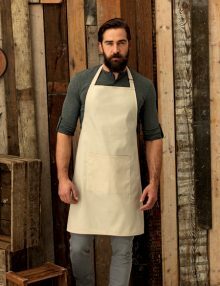 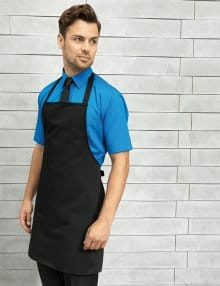 It is very important your chef uniforms are practical and suitable for purpose, each chef or assistant will have a uniform choice they prefer, browse our chef apron range below.